Lee So-yeon (born April 16, 1982) is a South Korean actress. She is best known for her roles in the films Untold Scandal (2003), Feathers in the Wind (2004), and the television series Spring Waltz (2006), Temptation of an Angel (2009), and Dong Yi (2010). Lee So-yeon first attracted people’s attention in the time period film Untold Scandal, then she played in the 2003 Korean adaptation of Les Liaisons. Since then she has played as a villain in several television dramas, namely Super Rookie, Spring Waltz, Temptation of Angels, and in her most famous drama, Dong Yi. Lee was finally given her first lead role in the romantic comedy Why Did You Come to Our Home?, then followed by My Life’s Golden Age and My Love By My Side. In 2012 she returned to drama in Dr. Jin, followed by contemporary daily dramas The Birth of a Family and Ruby Ring. She also participated in some films, such as Feathers in the Wind. Her role in that film was reviewed as good by audiences and movie critics, and it was said that her character was memorable. From September 2013 to March 2014, Lee appeared in the fourth season of reality show/variety show We Got Married, where celebrities were paired together as fake brides. Her partner was pianist Yoon Han. She returned to acting in the cable drama 12 Years Promise in 2014. She was had married an IT entrepreneur in 2015 four months after having met him, but sadly in May 2018, she divorced with her husband. 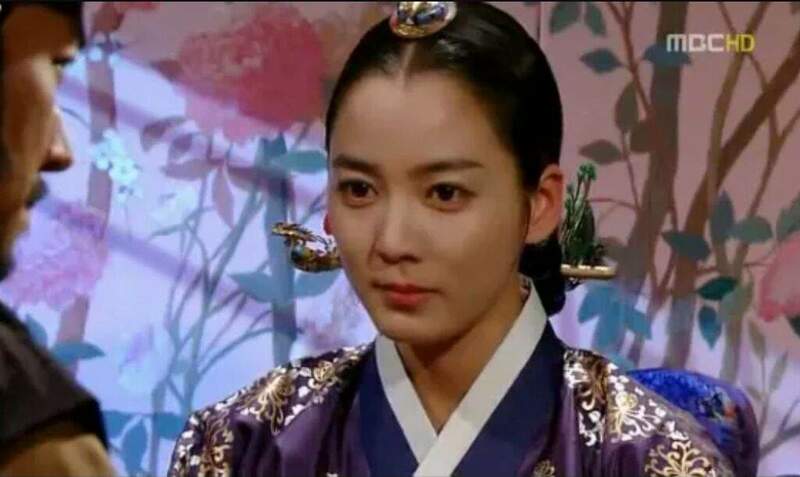 Since she married, she almost never appeared in any dramas and TV shows. Her last appearance in her acting career was a cameo in A Korean Odyssey (2017). Some of Lee So-yeon’s fans said that Lee So-yeon’s face looked a bit different when she was on Untold Scandal in 2003 and now. However, there is not enough evidence whether she had gotten plastic surgery. Here, we will post some of Lee So-yeon’s photos in the past. Now, we will post Lee So-yeon’s latest photo. Have you noticed any difference? Do you think she was doing plastic surgery or not?